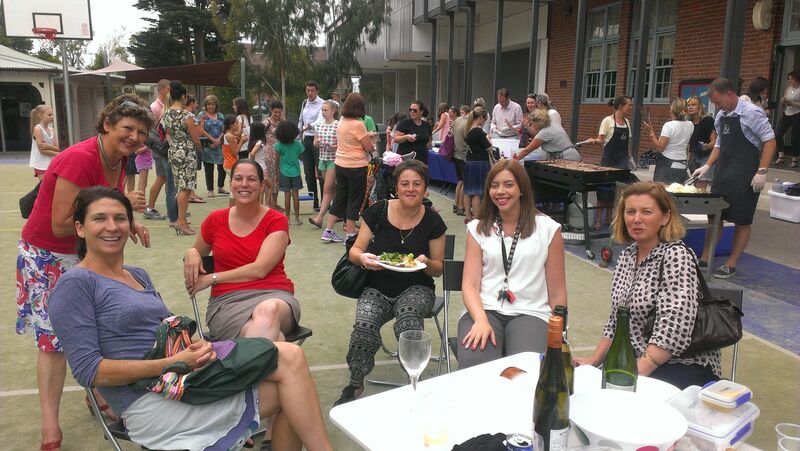 I love helping out at school swimming because it’s an opportunity for a solid half hour of chatting to other parents – it’s great to catch-up but as Alex St.Claire reveals, there are more ‘formal’ (and informal) social events for parents at KPS – and they’re all good fun. There’s no doubting our passion for community at Kew Primary School. We even have our own brand for it – Kewmunity. Our students, teachers, staff, parents, and carers, even our local businesses and school providers, all contribute to the well-being of Kewmunity making it an inclusive and supportive environment for young people to thrive. The PTA, or Parent Teacher Association, takes charge of lots of fun and innovative events to promote our community spirit. The Peppercorn BBQs at the beginning and end of the year are a highly popular event for parents to relax and chat while kids to play and indulge in soft drinks and ice blocks. 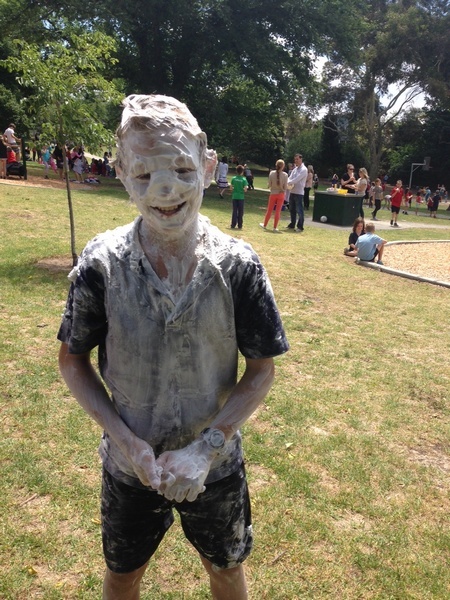 Friday afternoons at Eglinton Reserve, although not an official school gathering, are another great social outing for school parents and kids, particularly on the last day of term (when the grade six students go a little mad!). But it’s also nice to be have events for just the grown ups. I’m particularly looking forward to this Friday’s Mother’s Day lunch. At last year’s inaugural event, 70 mums enjoyed the plentiful food and wine on offer at the private dining room Hellenic Republic. It was a fun and highly entertaining lunch that also gave cause for reflection on the value and importance of our role as parents in contributing to our school environment making it a welcoming place to be. It’s not too late if you’d like to join us this year, bookings close online at www.trybooking.com/EMKA on Wednesday 29th April or email kewprimarypta@yahoo.com for last minute availability. Another fun event planned is the KPS Parents’ Social on Friday May 22nd from 7.30pm at QPO. A new initiative for the PTA this year, KPS parents will take over the function room at Kew Junction to catch up over drinks, canapés and chilled out tunes. Get your tickets at www.trybooking.com/HQLW. 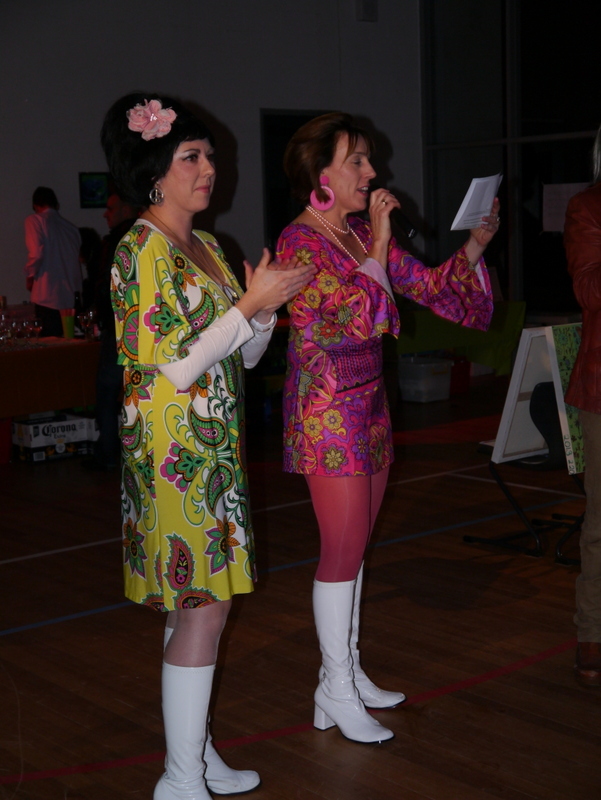 And last, but definitely not least, is the social highlight of the year – the 90s trivia night! Saturday July 25th in the gym is a night not to be missed and it’s never too early to start planning your costume and table decorations! This entry was posted in Events, Parents, Volunteering and tagged community, PTA, sense of community, social events, trivia nights by Kate W. Bookmark the permalink.